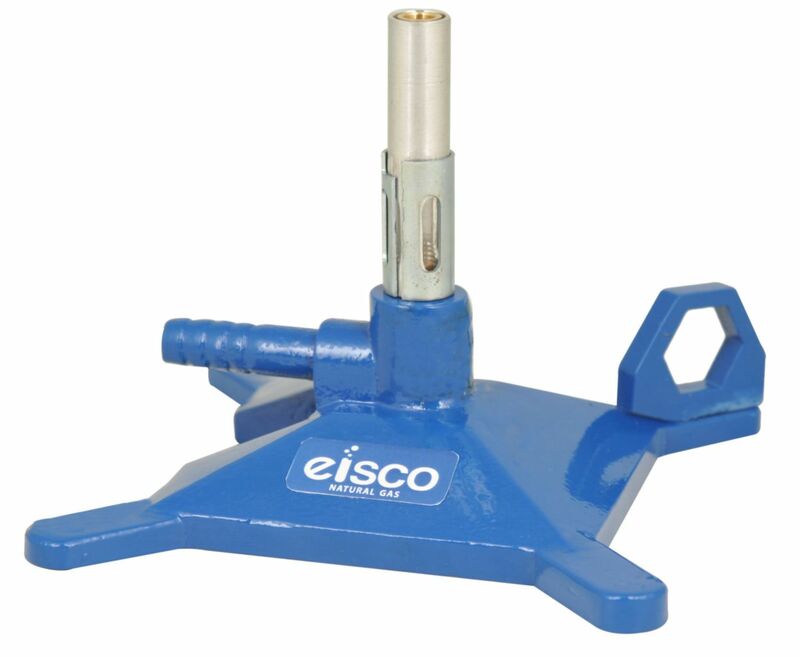 These Bunsen burners include a No-Tip Safety with an expanded base to prevent tipping. At 3.5” tall, these beakers are a smaller version of the Premium Bunsens. They allow air ration adjustments and are available in natural and liquid propane gas varieties.